Press play: Behind the scenes with the Gateway Worship gang! 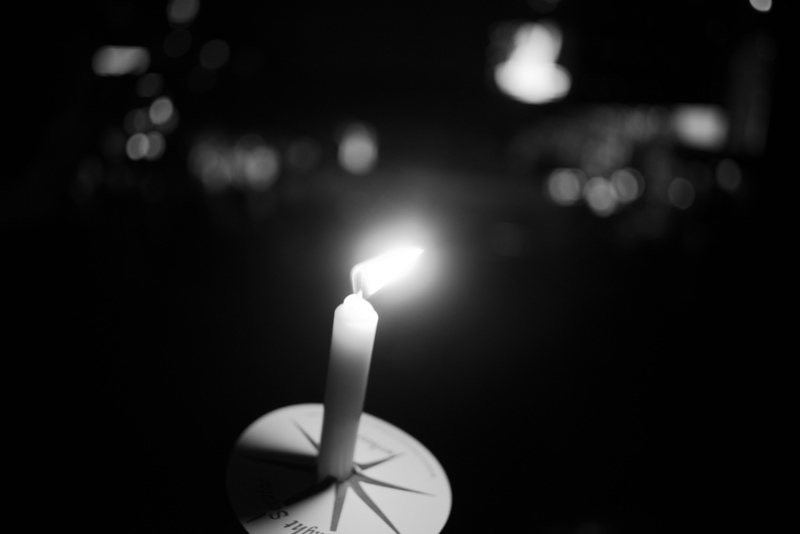 7 Christmas candlelight services at all 5 campuses in 2 days. That's 35 Gateway Church services total. Wow! ^^ Family photo attempt while our service countdown was at 2 minutes. Can't be late for service...HURRY!